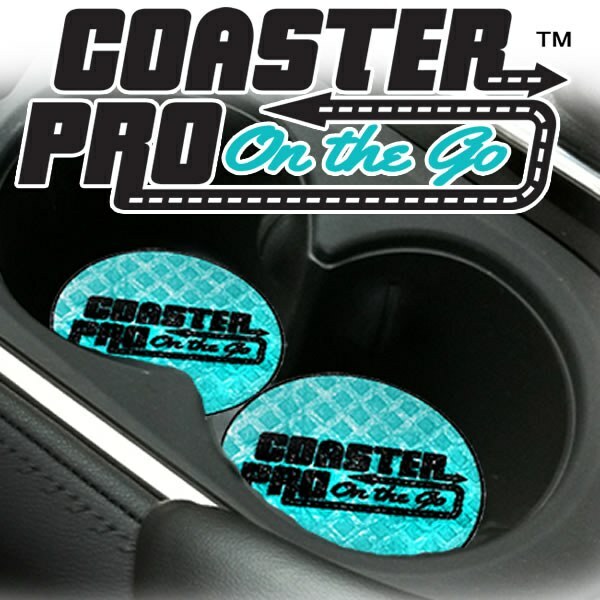 Coaster Pro On The Go are eco-friendly sponge-like discs that fit into the bottom of your vehicles cup holders. Can Be Used Over & Over Again. The Only Car Coaster On The Market That Can Clean Your Console & Dash, even Mirrors! A coaster for your automotive cup holder! Absorbs condensation from cold beverages and stops the drip on your clothes. The Only car coaster on the market that can do this: Clean Your Console & Dash! Even Mirrors!